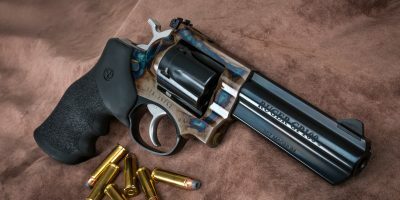 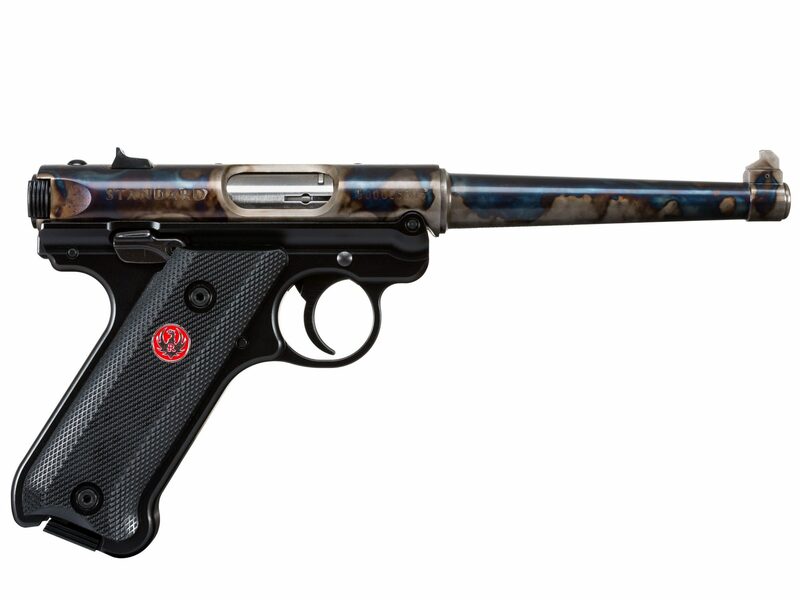 The new Turnbull Finished Ruger Mark IV Standard is the 6″ barrel version built on a factory-new Ruger Mark IV aluminum frame with synthetic checkered grips. 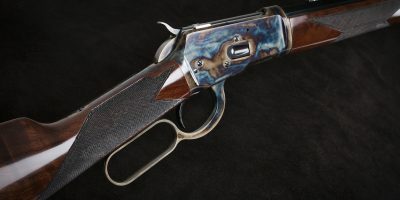 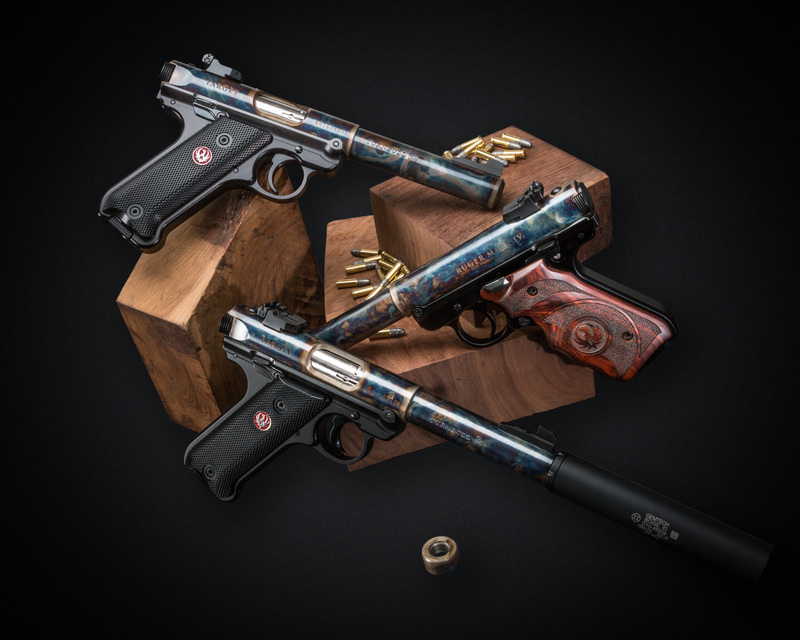 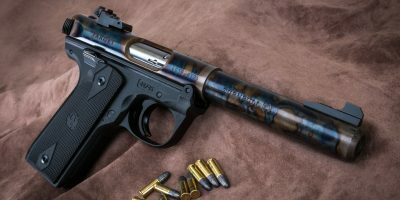 We’ve polished and color case hardened the barrel and receiver, and the pistol has all of the other features that have made the Turnbull Ruger Mark IV line a popular choice for serious collectors. 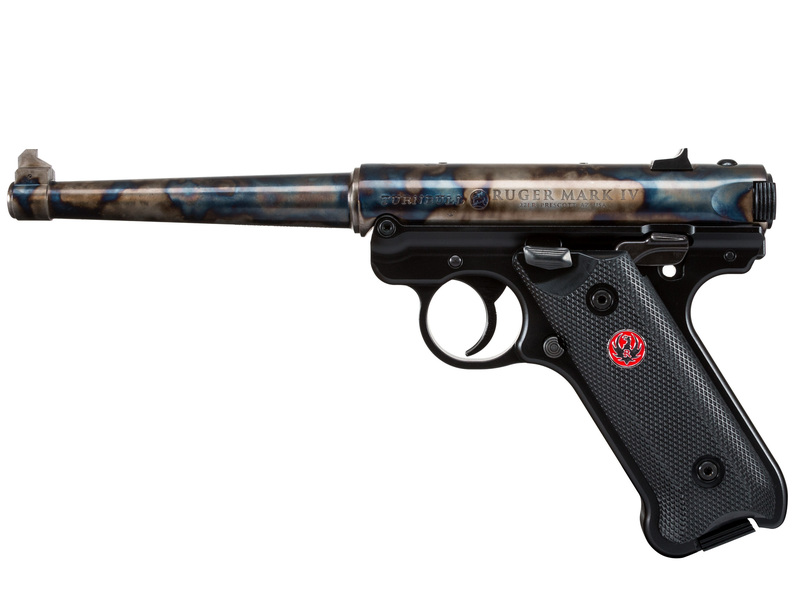 For more information or additional photos, please call 585-657-6338.